Here’s the thing about our dreams and aspirations: They’re a lot harder to realize than our parents and kindergarten teachers might have led us to believe. The old adage rings true: You don’t get anywhere without hard work, and a little luck. Take that hard work away, and the little luck won’t do you any good in the long run. NYC’s Bottler pay tribute to the hustle on “Weekend,” a song about the struggle to have your cake and eat it, too. A connoisseur of pencil in. Living doesn’t always keep you alive. 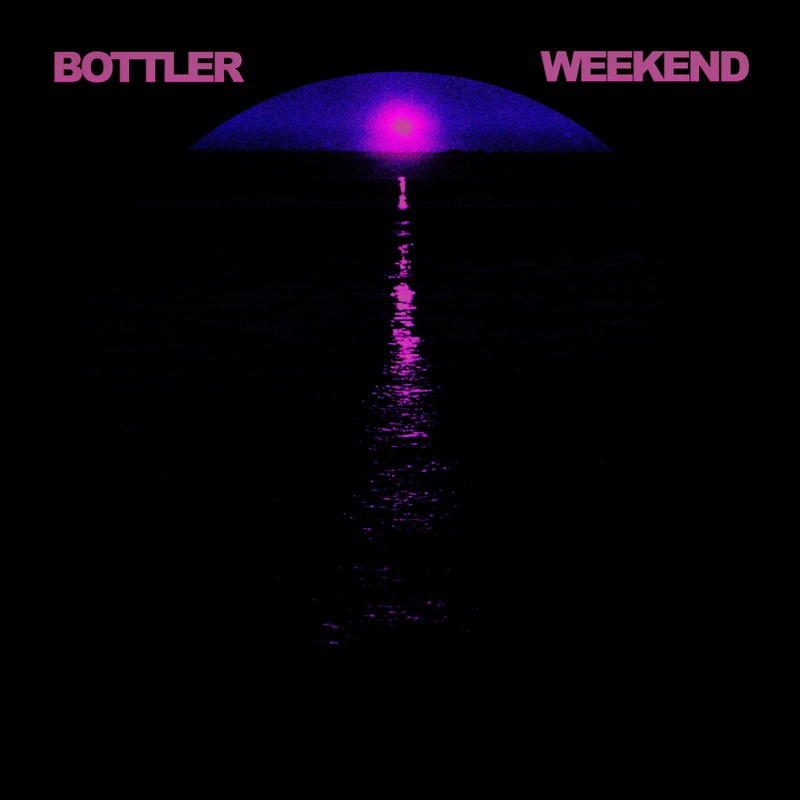 “‘Weekend’ was one of the first Bottler songs that was written,” the band explains. “It’s an ode to weekend warriors, about loving to do something more than anything but making it an afterthought in your life.” Because life doesn’t work out the way we intended, but we can still fight for control over it, steering it ever so slowly in the right direction. It’s a far cry from a happy song, but “Weekend” rings exceptionally deep for anyone and everyone whose dreams have been – how do we say this? – half-shelved. “It’s just that everybody has to have some kind of hobby,” sings Butler toward the song’s emphatic close. Bottler struggle to not be to pessimistic and cynical about the whole thing. If everyone has that extra activity, it isn’t really extra anymore, is it? Butler sings, “Could it be that maybe someday you will grow up, give up?” The millennial generation has a particular penchant for side gigs, an indicator that younger adults are refusing to give up on their passions and dreams in exchange for that solid job and stable life. Ideally, such a trend results in more innovation, disruption, and substance: Three things our culture thrives off and must have in order to persist. That you’ve ever felt into several days. It takes profound amounts of time and energy to make something out of nothing, without exception! Pat Butler refused to give up on his dream of making music, and now he’s slowly building his band’s credentials – song by song, day by day. Patience pays off, as long as you continue to push, climb, and make noise. 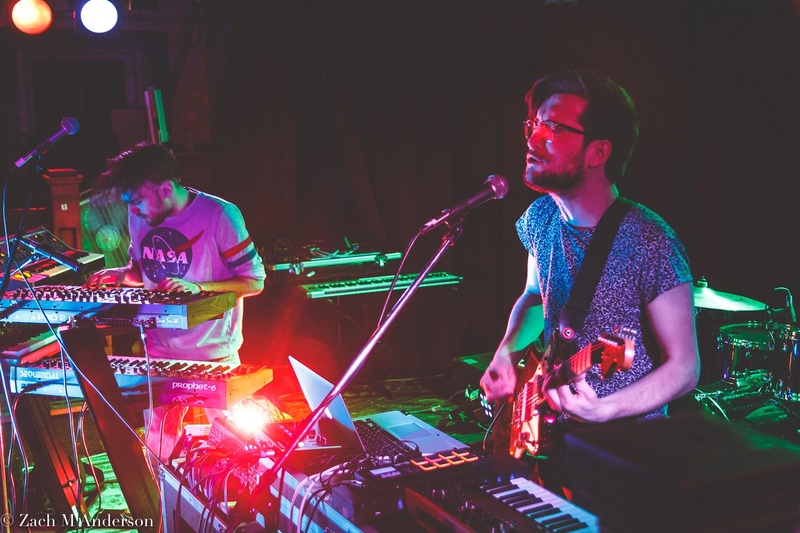 Bottler capture the internal unrest and anxiety of the dream-chasing weekend warrior on “Weekend.” Give it a listen: Maybe it’ll induce an early midlife crisis. And don’t give up on your dreams.